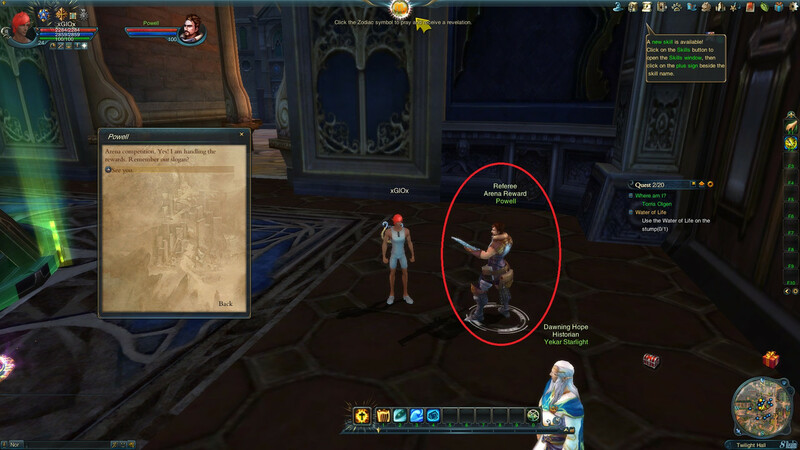 As far as i know that npc is missing on illyfue server, @anole300#5837 could you take a look into this? Did not see any Fashion there only the titel came up. No Shop or something else. there was also a reward from a similar npc a week or so ago that was prizes for the top 10 characters to reach level 110 on the server, a humongous icon title for first place and regular title for place 2-3 and place 4-10. wc msgs for the recruit contest seem to be indicating the next reward will be based on arena scores. not sure how many other rewards there will be from this or how frequently they will appear. So unfun, when you dont have a chance to get those things. 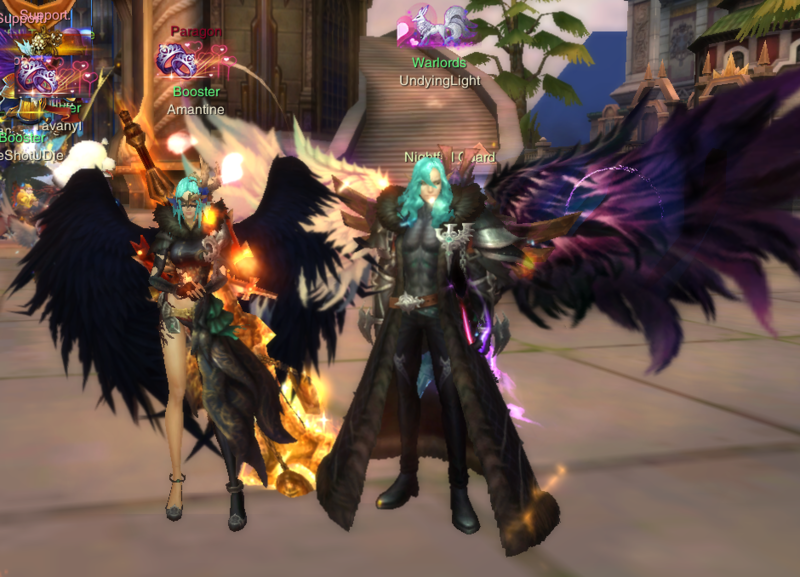 Wow that fashion is amazing tyvm for sharing! 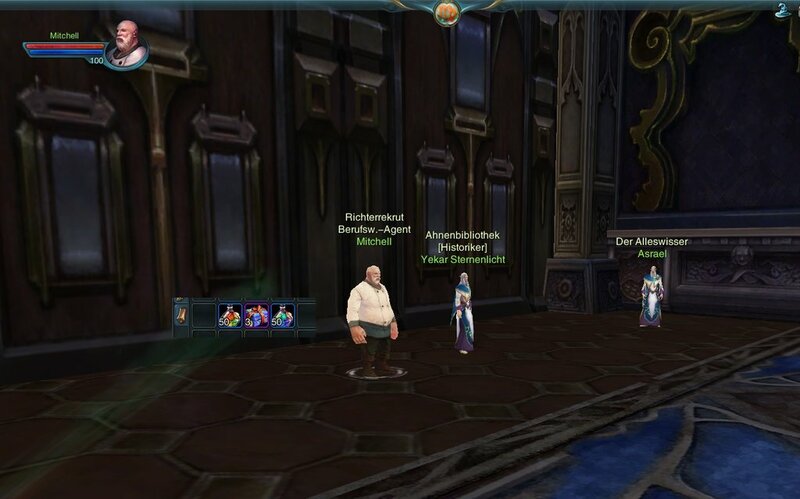 As far as I know we (Illyfue) didnt get any of these npcs/events, feels very unfair I'm gonna go ahead and tag @anole300#5837 again, would really like to know if some servers are meant to be left out or whats going on? On DYOS we got since Update only Worldchat messages. Then NPC came up. Now "Rosequeen" is gone. So no permanent NPC. I didn't know about this even and I'm on Illyfue. This week we got POWEL. He gave away rewards for Arena. Look like that there ist a weekly challenge that we are auto assign too. 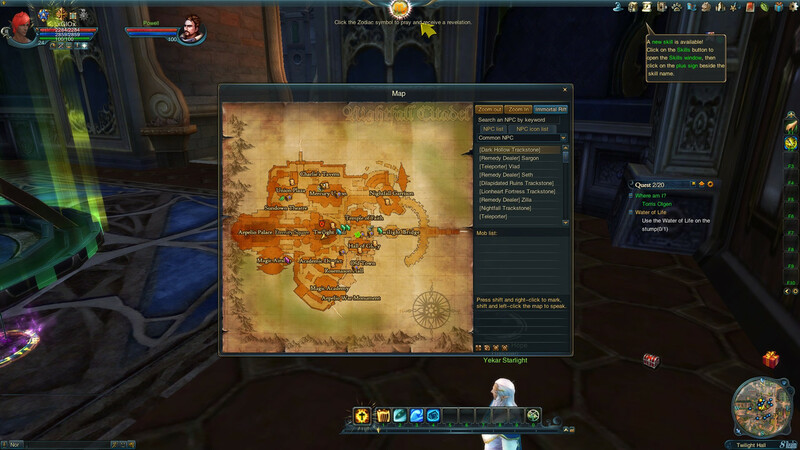 This is where those special npcs spawn everyweek on all servers, except Illyfue and Nyos, and no its not Ayrshi in the boat and Powell in hall of glory, they are Referee npcs a completely dif thing and give rewards based on ur rankings. you ever gonna reply to us about this @anole300#5837 ? 3x Adventure box containing well known stuff, no special fashion. How right you are, oksana. Short Info... NPC was gone ~6 weeks ago. Only a Fashion NPC near Masha now offer some unknown thing / titel / whatever. Seem to be that a Titel and a Fashion must be equiped on your char and then there is some "interaction" to do. No one knows .. as ever in this game. Ah, use full Info. Thy 4 that. @anole300#5837 Even if you can't do anything about it, would be nice to get some kind of info.